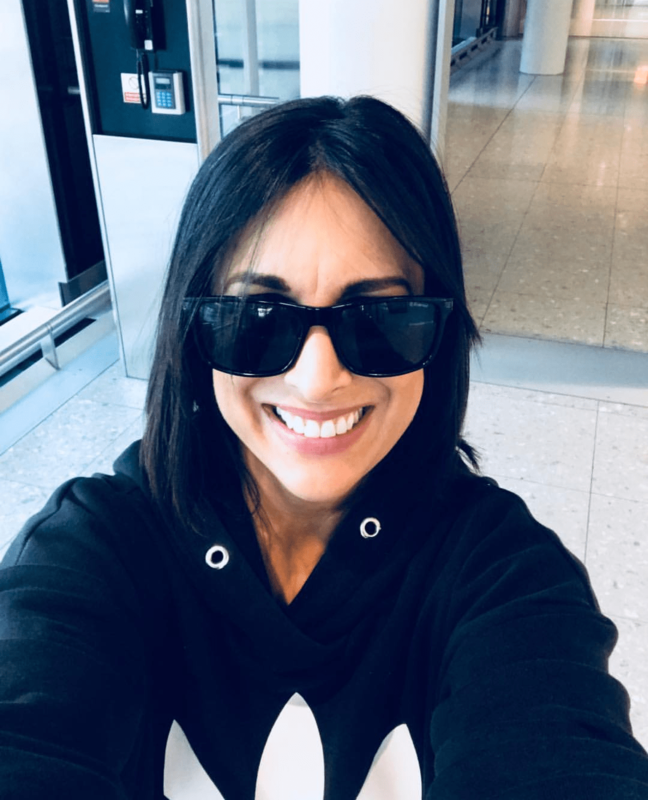 SHE’S funny, she’s beautiful and she has a blistering TV and radio career – but best of all, TV star Lucy Kennedy is genuinely one of the loveliest ladies in showbiz. Always up for a laugh, she tells Connect about her crazy route to a career in front of the camera – which came about somewhat by accident while working in radio sales. From there, Lucy went on to host the original Podge & Rodge Show – a project she thoroughly enjoyed and which still holds a special place in her heart. Although the decision to pursue ‘Living With Lucy’ was a hugely difficult one, Lucy says she has absolutely no regrets – describing the show as ‘her baby’. She said she is hugely invested in the show and loves the concept of living with celebrities and learning more about them. “I love the show, I really do – it’s my baby and I’ve looked after it adoringly for nearly 10 years. I never get bored or tired of the format because there’s so much variety living with celebrities. That show is a part of me now and it’s as me as I’ll ever be. I think that ‘Living with Lucy’ can last forever,” she said. The show, Lucy explained, sees her move in with a chosen celebrity for two nights and three days, which she jokes can either fly by or drag, depending on the guest. One person she could have lived with indefinitely, however, was our very own Michael Healy Rae. “I have to say my favourite housemate was Micheal Healy Rae – and he knows it. I laughed solidly for three days and his family were so welcoming and great fun. Since then, we’ve become friends and I honestly just love him. He’s so hardworking, so kind and such fun. I really love being in his company,” Lucy explained. Lucy also revealed that she is currently working on an idea that involves she and Micheal getting together again, joking that she thinks they could be the new Ant and Dec. So remember you heard it here first!! When not living it up with famous celebrities in Ireland and the UK, Lucy is also the presenter of Ireland’s Got Talent on Virgin Media One – season two of which is due to begin filming soon. Lucy says she absolutely loves being at the forefront of such a great show and is always impressed by the talent on display. Of course Lucy’s talent is not confined to TV – she is also co-presenter of the Lucy and Colm Breakfast show on Radio Nova, which she presents with her close friend Colm Hayes. While currently living the dream with a highly successful media career, Lucy’s number one priority, and indeed her greatest achievement – is her family. She is mum to three small children, aged 9, 6 and 2 – so being there for them will always be top of her agenda, she says. Asked if she finds it difficult to juggle family life and such a demanding career, Lucy says it’s all about planning. And speaking of family, and Christmas just around the corner, Lucy says there is a huge buzz of excitement in her house this year. While she and her husband will be hosting Christmas dinner, she admits she will be getting a little help from her mum. “I am obsessed with Christmas. I get excited as soon as Halloween ends – we all do, we’re a very festive house. It certainly adds that extra level of excitement when you have small children at home. Holly (6) has had her Santa wish-list ready since June,” Lucy told Connect. Asked, finally, if she would ever consider a TV role reversal, where she became the focus of a reality TV show like Dancing with The Stars or Big Brother-type series, Lucy was adamant that it’s never going to happen….